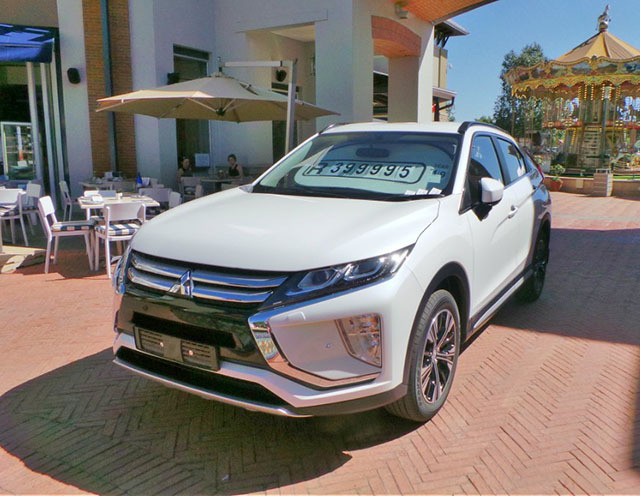 Mitsubishi has joined the modern car range with its release of the all new Mitsubishi Eclipse Cross, the first compact SUV within the range. 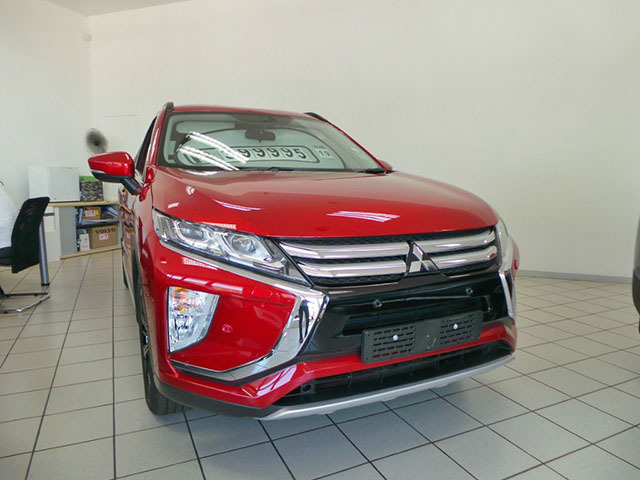 Mitsubishi now fuses style, comfort, driving, safety and design into one vehicle! The exterior is accentuated by the dynamic lines that are designed to be edgy while upping the notch by creating a sophisticated interior. The lighting probes a simulated impression with LED daytime running lights to illuminate your journey. The Crossover design is full of character and provides a bold statement aesthetically. We took the newly launched vehicle out for a mall display and the reception was wonderful as everyone was glancing at this beauty. The display took place from March 1st to March 3rd 2019. 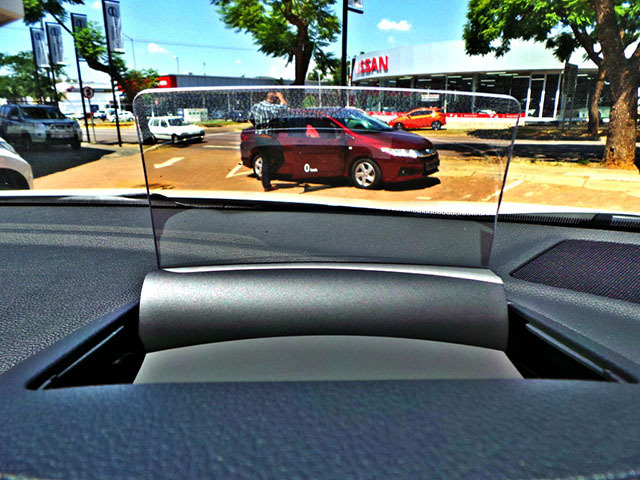 One of the best features about this vehicle is the Head Up display! You can adjust the image brightness to suit your preference and the screen extends or retracts when turning the ignition on/off. “MiTEC Technology” is embodied in this vehicle to provide safe and efficient intuitive technology for the drive. This vehicle is crafted to perfection with dynamic quality and a unique feel! 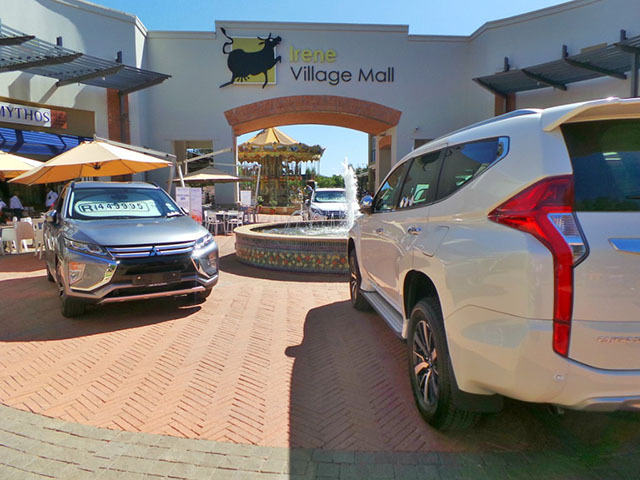 The Mitsubishi Eclipse cross starts at R399 995 for the 2.0L CVT 4×2 model & R449 995 for the 2.0L CVT AWD. 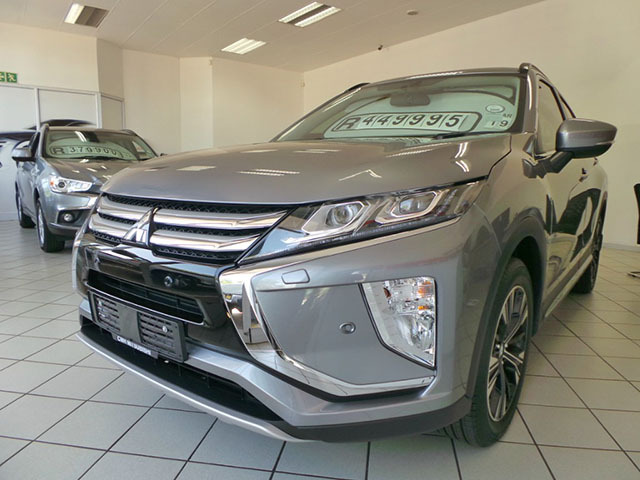 Contact CMH Mitsubishi Hatfield now on 012 431 2570 to book your test drive!